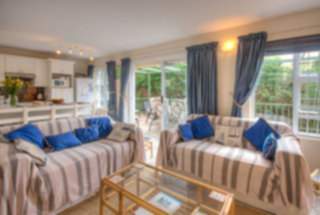 Buzz and Marion Bowker invite you to enjoy some R & R (rest and relaxation) in our up market luxury self-catering accommodation at ’Dunwerkin’ - rated superior by the AA Travel Guides Quality Assured Accommodation Programme and the local Hospitality Guild. 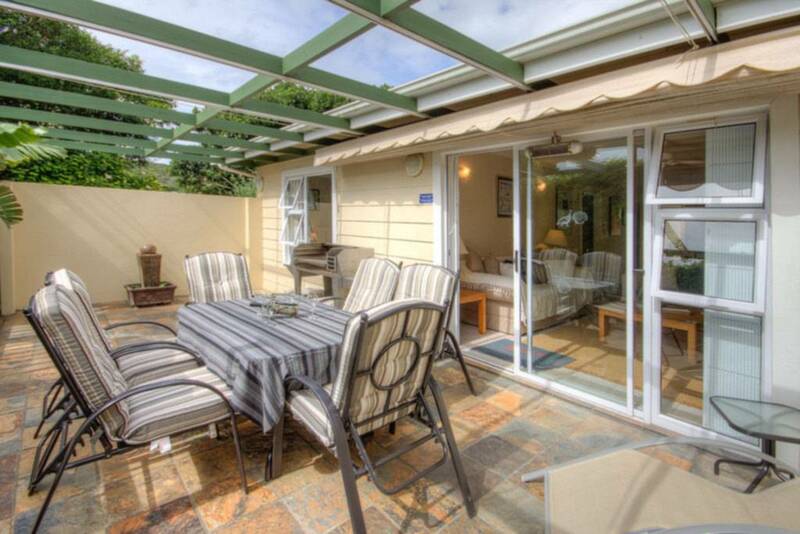 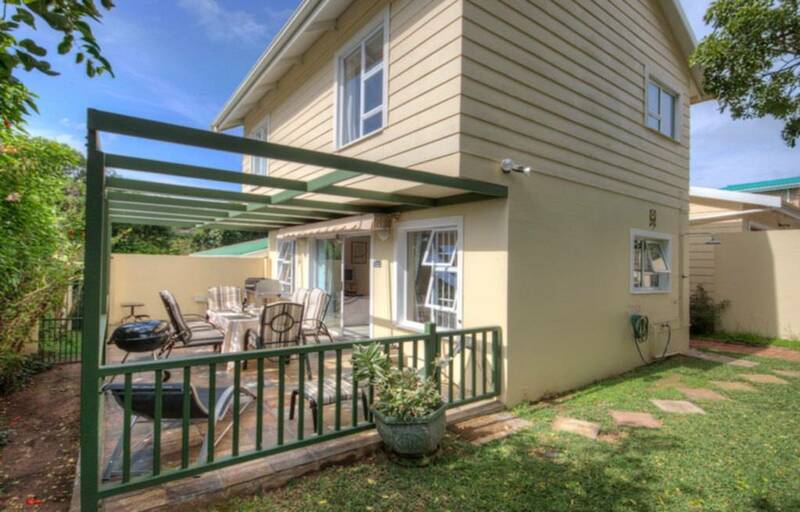 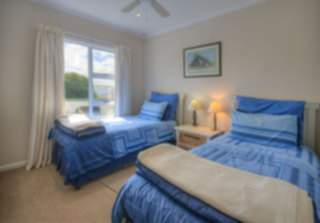 The accommodation consists of two by two bedroom units that can double as a lovely four-bedroom house sleeping 8 people. We also have a compact bachelor flat available ideal for short stays for couples or single persons. If you require any further information, please feel free to contact Marion or Buzz.